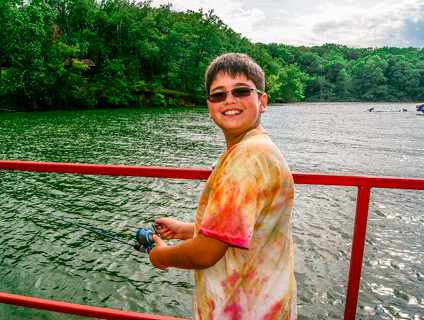 We want you to see the fun your camper is having while he or she is at Camp Sabra. Find out below how to stay in touch with us and your camper. 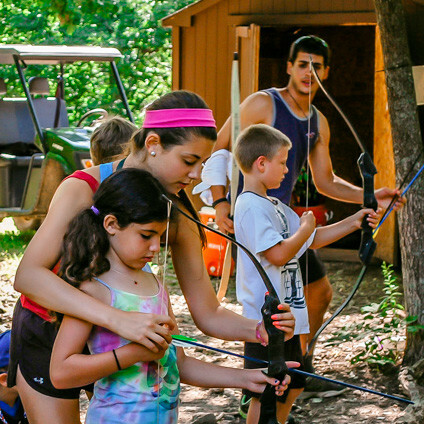 Learn about what your camper will be doing during camp by visiting our activities pages. Want to send your camper email? Through CampInTouch, you can send your camper an email and request a reply. Although our campers don’t have access to computers, they can handwrite a response to you that we can send back to you via the CampInTouch system. Click here to visit CampInTouch. Stay up-to-date on what your camper is doing at Camp Sabra by being friends with our Camp Director on Facebook. Only parents of current campers will have access to these photos to ensure our campers safety. Want to be our ‘friend’? Email Terri Grossman for more details! You can also find photos throughout the summer on CampMinder.